Here you will find our tournament management, which will be able to answer all questions during the tournament. Information will provide services in several languages: English, German, Spanish and Danish. 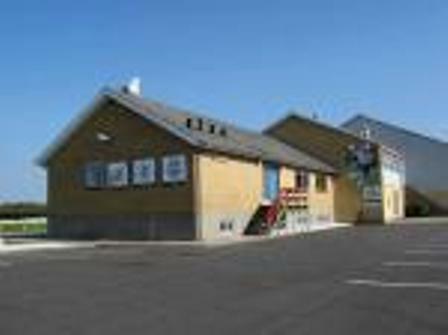 The tournament information office is open every day during the tournament at Nørhalne Stadium from 8.00 - 23.00. Nørhalne Cup is played on 75 grass pitches. Each venue has a clubhouse with good facilities. At all our match venues there will be an Information office, which will always be able to provide you with the latest results and information. On the first match day – Thursday – you have to present your team list at this office. You will also be able to collect any souvenirs that you may have ordered in advance.